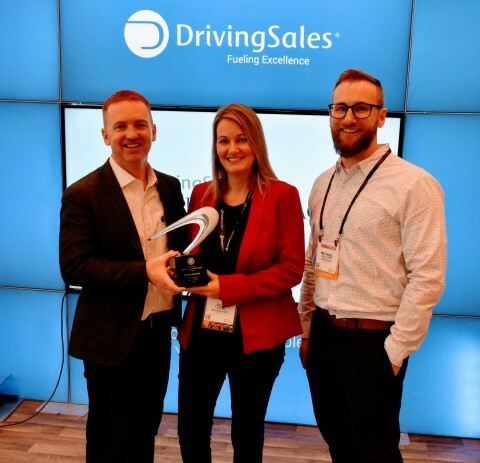 DealerSocket, Inc., a leader in software for the automotive industry, returned from the National Automobile Dealers Association's annual convention in San Francisco with honors in two separate competitions, the DrivingSales 2019 Dealer Satisfaction Awards and from the Automotive Website Awards. "DealerSocket has made significant investments in our customer service and support, while also devoting increased resources aimed at creating some of the best innovations in the industry," said DealerSocket's President and CEO Sejal Pietrzak. "Dealers deserve both great service and innovative software to help them succeed. Our strategy has been to focus on both serice and innovation to serve our customers, and winning these awards is a clear testament that our strategy is working well." The DrivingSales Dealer Satisfaction Awards are voted on by thousands of auto dealers and industry professionals who participate in the DrivingSales online community. DealerSocket's CRM solution won the award titled "Top-Rated CRM - Sales Department." The award was presented at the 2019 NADA Conference. The Automotive Website Awards (AWA) reward innovative products in technology, search marketing, design, and social media. Chosen through an extensive review process, the award panels review, research, and rate the best products for auto dealers to incorporate into their process or showroom. DealerSocket's Precise Price platform earned an AWA award in the "Digital Retailing" category, while the company's DealerFire digital website platform won for "U.S. Websites." Honored in the "Fixed Operations" category was the company's service suite, and the company's CRM won for "Sales Process." The announcements come on the heels of DealerSocket's unveiling of more than 20 innovations and new enhancements at the NADA Show. DealerSocket invested millions of dollars over the past year to create innovations and enhancements that help dealers sell more vehicles, create time-saving operational efficiencies, and forge deeper relationships with their customers to drive repeat business and improved customer satisfaction. DealerSocket's innovations span the company's four core product lines: CRM, DealerFire, Inventory Management, and its independent-geared DMS. A full list of DealerSocket's new innovations can be found at https://dealersocket.com/nada2019-enhancements. DealerSocket is a leading provider of software for the automotive industry, offering a suite of seamlessly integrated products to help dealers sell and service vehicles more profitably, while improving their customers' experience. DealerSocket's suite of products includes advanced Customer Relationship Management (CRM), innovative Digital Marketing and Websites, robust Vehicle Inventory Management, insightful Analytics Reporting, and solutions to streamline dealer operations such as Desking, Credit Reporting, Compliance, and a Dealer Management System (DMS) for dealers of all sizes. DealerSocket employs nearly 1,000 team members serving more than 8,000 dealerships. 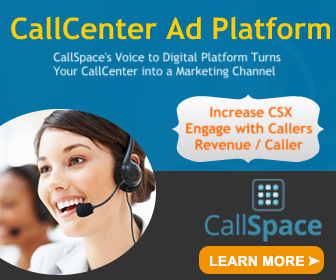 For more information, visit DealerSocket.com or follow us on Twitter, LinkedIn, and Facebook.